Children as young as eight are being exploited by criminals and criminal gangs running so-called ‘tab houses’, health officials have warned. 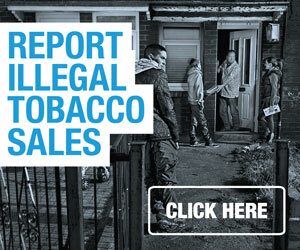 There are thought to more than 200 bootleg traders in the South Shields borough selling cheap cigarettes and tobacco – often to youngsters. 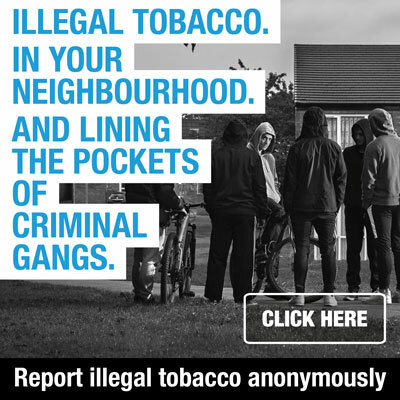 However, South Tyneside Council’s trading standards team, Northumbria Police, health chiefs and customs officers, along with regional anti-smoking group Fresh, are working together to tackle the problem.